Hi! 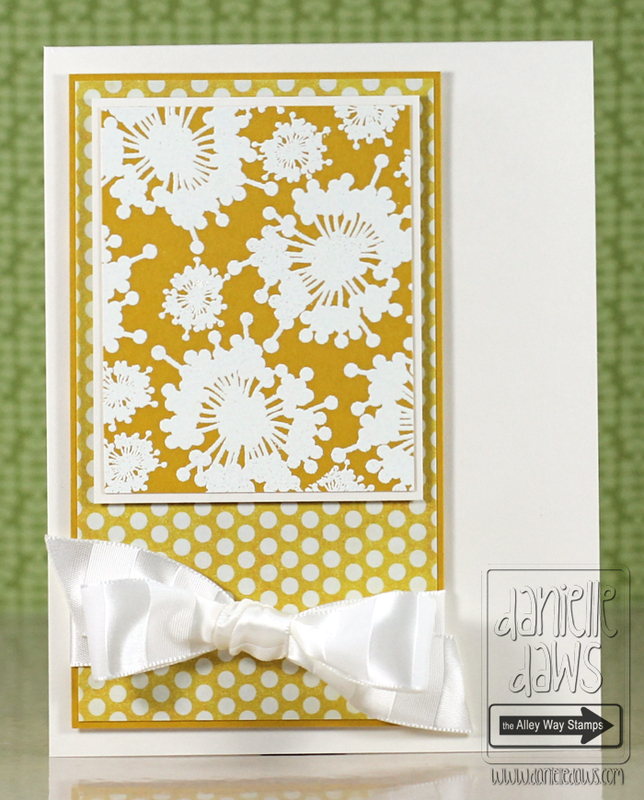 It's Tracy sharing with you a card I made with the fab Awesome Blossom set. 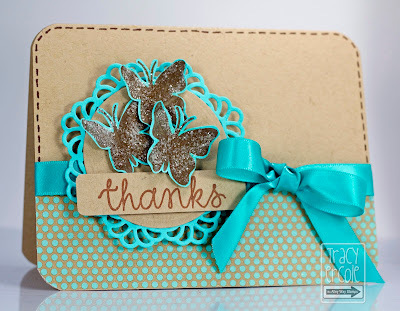 I love butterflies, I have a few too many stamp sets with butterflies in my stash, this one has just become on of my favourites, it is such a great solid image. Hi, Danielle here. I also used Awesome Blossom for my card today, it's such a lovely set! 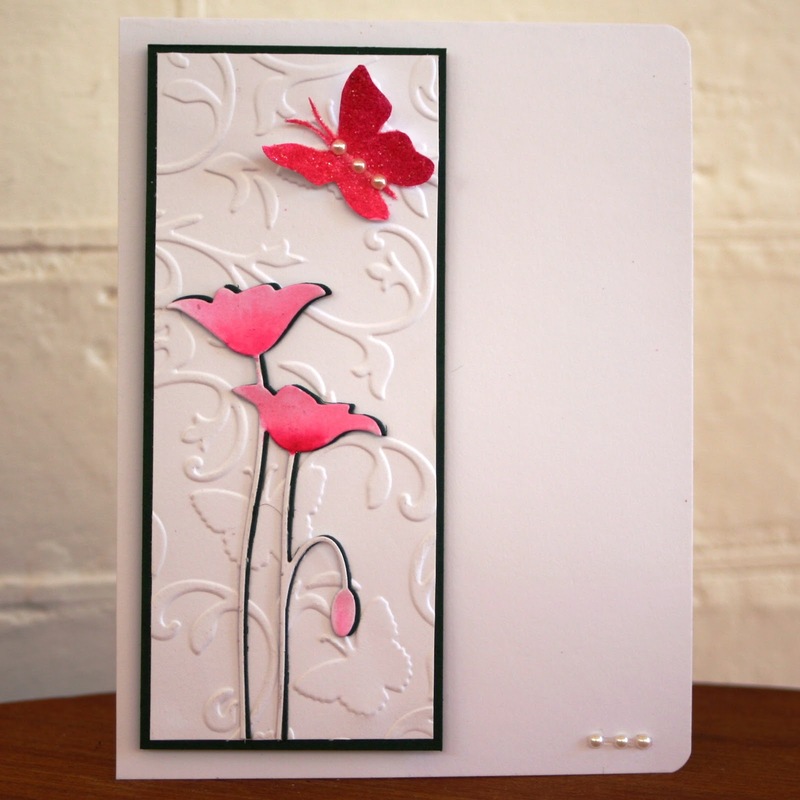 Lyndal here, using the gorgeous Awesome Blossom set too - can you tell it's Spring in our hemisphere LOL! so pretty! Have I stated enough just how much I love the awesome blossom set? !